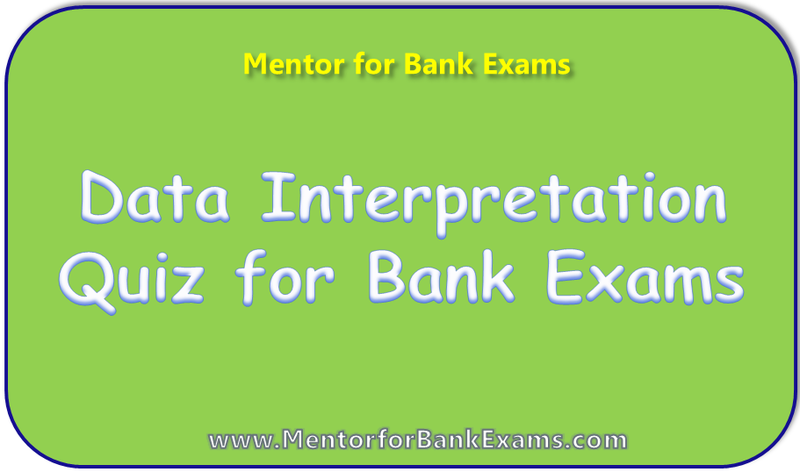 Directions (1 – 5): Study the line graph and answer the given question. 1. 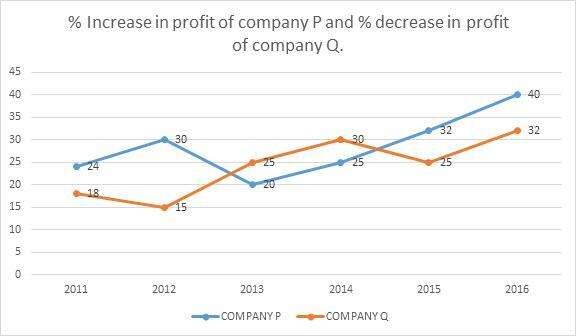 If the profit of company P and Q is same in the year 2012 then the profit of Company Q in the year 2014 is what % of the profit of Company P in the year 2013 ? 2. If the ratio between profit earned by Company P and Company Q in the year 2012 and 2014 is 15 : 19 respectively then find the ratio of profit earned by Company P in the year 2013 and Company Q in the same year. 3. Find the avearge profit % increase earned by company Q in given first half of decade . 4. If in the year 2011 the profit earned by company P and company Q is 1984 lakhs and 1886 lakhs respectively then find the difference between the profit of company P and company Q in the year 2010. 5. If the expenditure of company P and Q in 2015 are equal and the ratio of expenditure and income of P and Q in 2015 are 5 : 6 and 4 : 5 respectively .Find the ratio between the income of P and Q in 2016 respectively if the expenditure of 2015 and 2016 are same for both company. 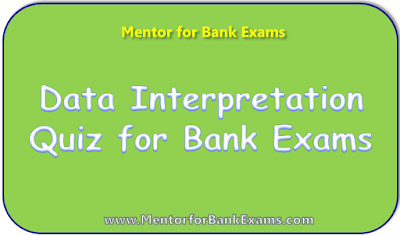 Directions (6 – 10): Study the following table carefully and answer the given question. 7. If total time taken by train is 8 hours to complete journey then find the average speed of train during second half of the journey. 8. If the time taken by bike to cover the second half of journey is half of the time taken by bus to cover the whole distance then find the total distance travelled by bike. 9. If the speed of jeep in second half of journey is 30 km/hr. then find the speed of first half of journey by jeep. 10. 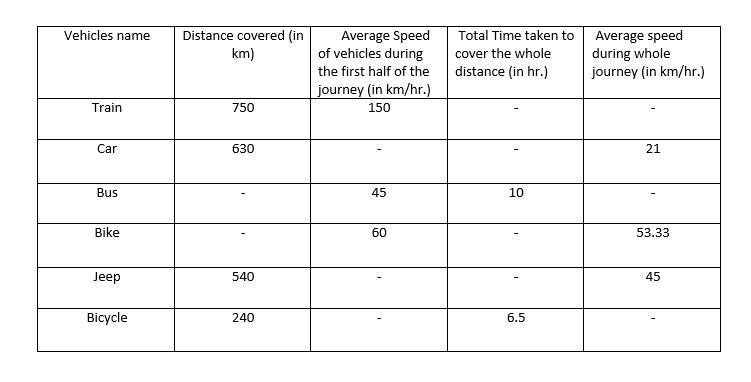 If the average speed of Bus is 56 km/hr. then find the average distance covered by all the vehicles except bike. 7. D) time taken by train in first half of journey=375/150=2.5 hr. 9. A) total time taken by jeep=540/45=12 hr. Speed during the first half of the journey = 90 km/hr.